Can finally put his Xbox back in the living room. As part of his split from the former Mrs. G, the Citadel chief had to buy half of his own apartment back. On the bright side, it’s Chicago, so things are pretty cheap, and by any measure, $11.75 million is just a drop in the bucket when you’ve blown $300 million in New York, Miami and another apartment in Chicago of late. On Oct. 6, the couple settled their 14-month-long divorce case. The settlement agreement disclosed no terms other than the custody of their three children. However, the same day, records show that Dias Griffin signed a quit claim deed that deeded the 67th-floor, full-floor penthouse condo to her ex-husband for $11.75 million. 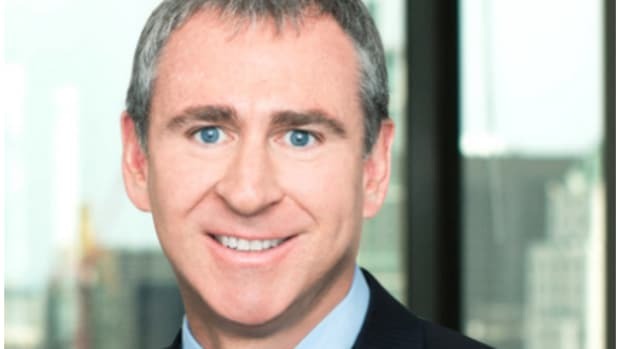 Ken Griffin, who founded the hedge fund Citadel, bought the unit in 2000 as a single man for $6.9 million.